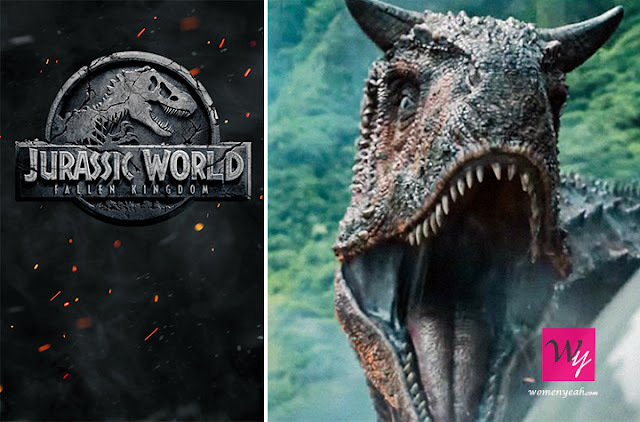 Who doesn't love dinosaurs, jungles and adventure and due to the courtesy of Steven Spielberg we got all that and much more in his "Jurassic Park" franchise? With three sequels and the last one "Jurassic World" breaking through the box office, it was only matter of time when we got another sequel "Jurassic Park: The Fallen Kingdom." But before we actually buy us some tickets to this movie here is a guide to everything that we have got to know so far about this new installment. 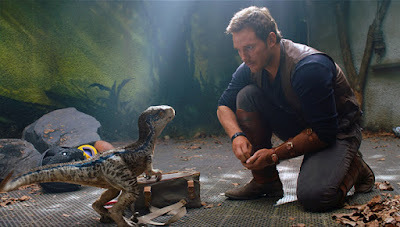 Well, one thing we are sure of is that Jurassic Park for surely is rated as a PG-13 movie, firstly because from the begging it has appealed to the children more than any other audience and secondly it would not be fair to the little ones to take away such an adventure from their lives. But there is surely a change in the direction of this movie. 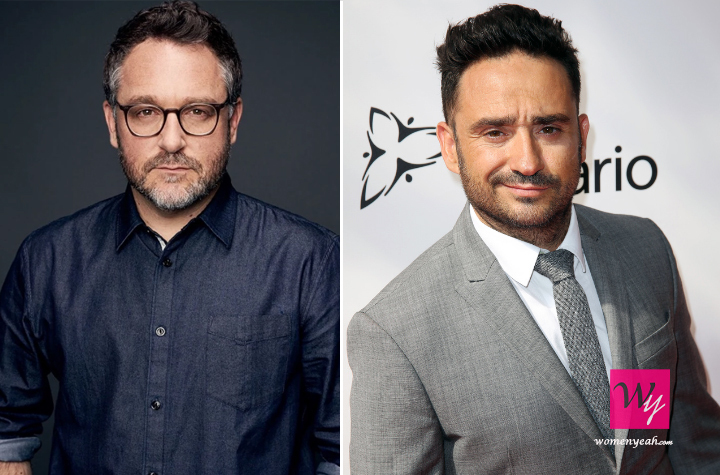 The earlier director Colin Trevorrow is certainly not returning for Jurassic World 2's production. Hence, Hispanic film director Juan Antonio Garcia (J.A.) Bayona filled in his place who is equally talented and creative. Another thing to note here is that the dinosaurs are no more confined to the island that was built for them. 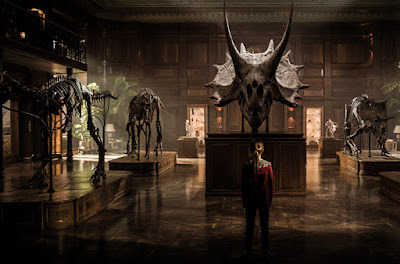 The director earlier shared his thought in expanding the species out of the island and teasers for the movie certainly shows that his will was carried out. 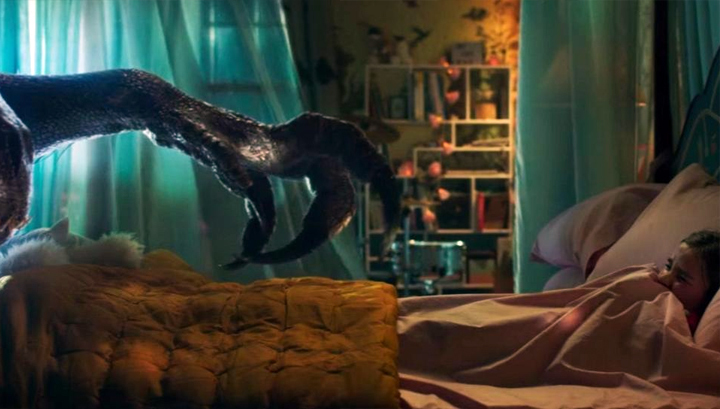 In the teaser, one can see dinosaurs in places where they obviously shouldn't be such as a child's room, a rooftop. Even the male lead of the movie, Chris Patt says, "We are not on the island anymore." Chances are there will be far more creative and dangerous dinos waiting for you in the cinema hall, as one could see in the trailer a dinosaur that's never been seen before with skin as scaly as it gets and teeth no sharper than a knife. When we went through some of the interviews of the crew and cast we, found this bit of information to which was suggested by Howard. 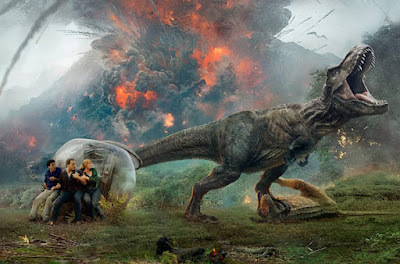 A volcano threatening to destroy all of the dinosaurs on Isla Nublar — a new extinction event, of sorts — reportedly has Claire looking for help from Owen in order to get the dinosaurs off the island. If you think this is exciting then you might be wrong because chances are that one of your favourite character's coming back, yes you heard it right. 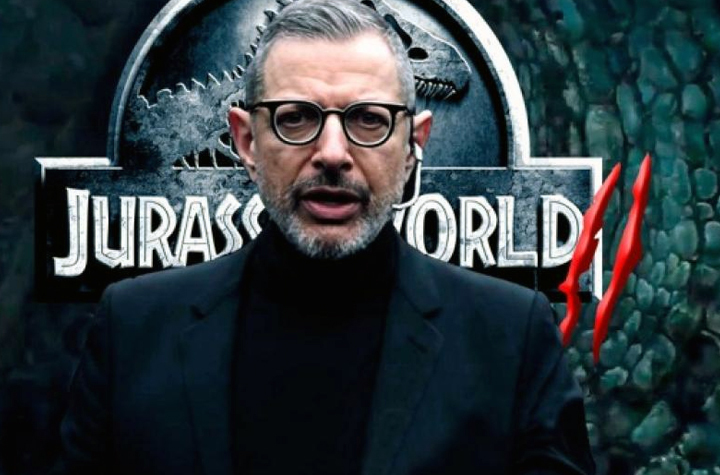 With Ian Malcolm(Jeff Goldblum) getting involved in Jurassic problems once again, fans have been curious about what the character’s role will be. 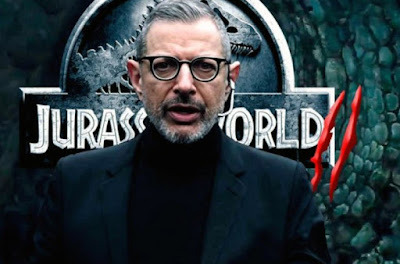 It was hinted at by Goldblum on his character’s involvement during a Radio Times interview in October, taking care to not spoil the film by speaking hypothetically. There is much speculation going around about the film and what could it possibly bring to the box office but one thing that we are sure of is that it will be as action-packed and adventurous as one would expect it to be. 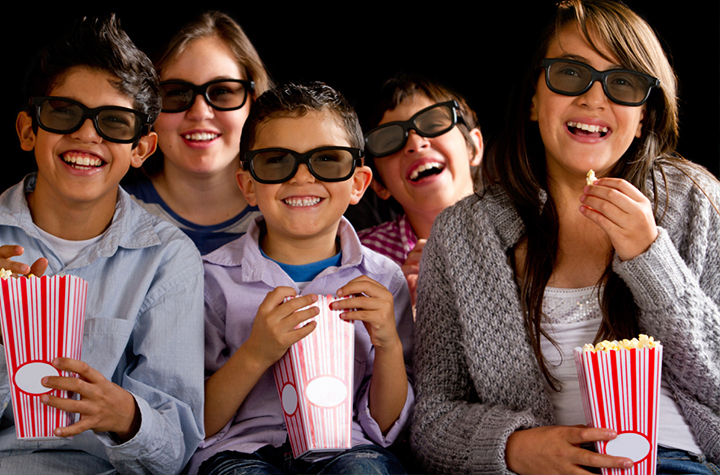 There are endless interesting possibilities, and the creative minds behind the film have clearly been exploring them.